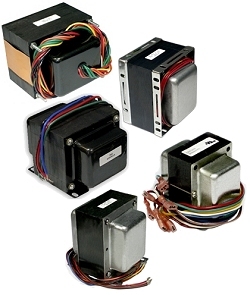 Contact Mojo Tone for in-stock Heyboer audio transformers. Gotta LOVE the sound of that Heyboer output! We offer custom manufacturing from manufacturer's original design, or to your specifications. Newly-Manufactured Aftermarket Replacements For Originals. We warrant our parts to be free of manufacturing defects and in 100% working condition when product is received. We will replace a dead or defective part within 10 days. Installation must be performed by a qualified technician. This is just a small sample of what we have available. Drop us a line if you need a part not listed here. © 1999 - Heyboer Transformers All Rights Reserved.